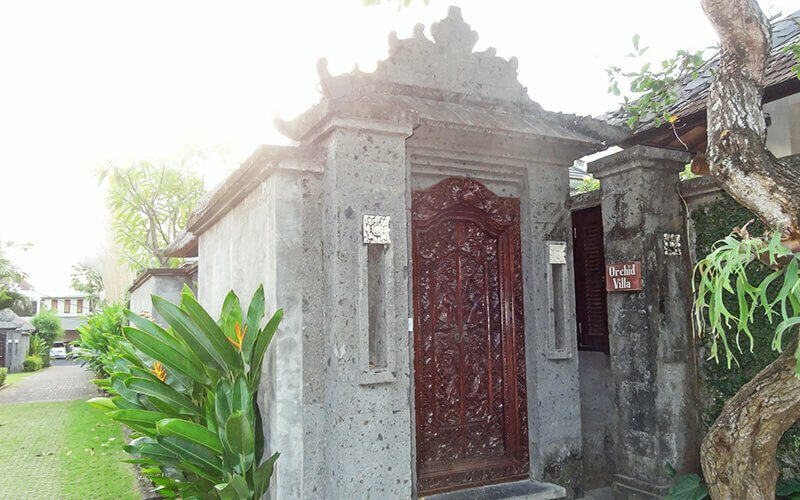 Tis Villa Seminyak is a contemporary Balinese-style villa that is located only a mere 10-minute stroll from Seminyak Beach, and other tourist dining options. The villa features an open plan living and dining area which overlooks the private pool so guests can enjoy the soothing ocean breeze. 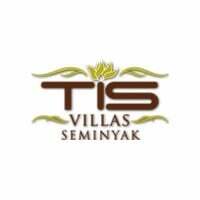 Tis Villa Seminyak comprises of 2-Bedrooms Villa and a 3-Bedrooms Villa both of which have private pools, and a tropical garden. Relax, be one with nature in this private-style accomodation.